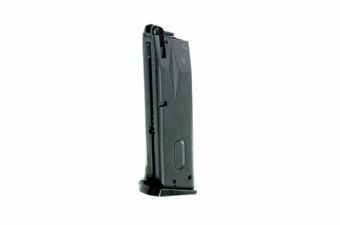 Buy Cheap KJ Works 1020 M9 Airsoft Green Gas Magazine|ReplicaAirguns.ca | Easter Weekend Sale! 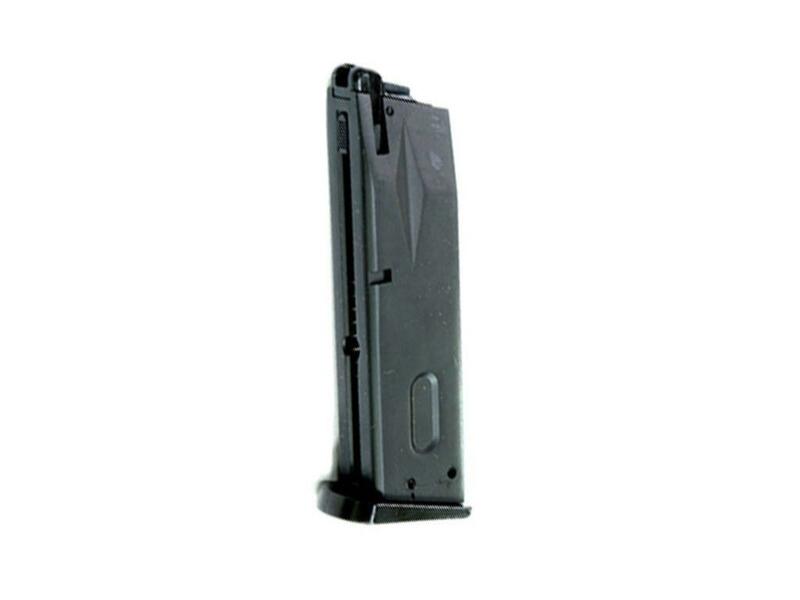 Comments: This green gas magazine is compatible with the KJ Works M9A1 CO2 Airsoft Pistol and the KJ Works M9 Elite 1A CO2 Airsoft Pistol and has a capacity of 25 rounds. These pistols are capable of taking the CO2 version of this magazine as well.